Highly educated teaching staff is focused to guide student's career, the way every parent wants. Well equipped infrastructure to accomodate all needs of a student. Both residential and dayschool campuses are architectured by the best in Mahabubabad town. In the 21st century globe has become so small and the competition has grown large. Our school directors studying and working in abroad are always available for any questions a student may have. Computers/Internet/techology are also part of education. We provide all necessary devices and education required for students for a better computer education. Good Citizen is more important!! More than a good student a good citizen is important for a country. Ethics and Morals are of high importance at our instituation. 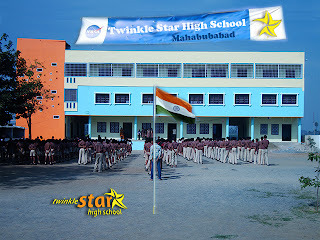 We're happy to announce construction of new building to accommodate growing pupil strength at Twinkle Star High School. We're committed to continuous improvement in our infrastructure and quality of education. 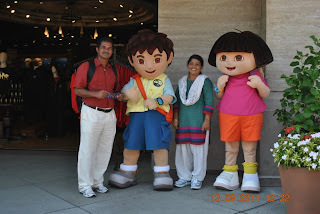 Recently school management Mr. V.S.Pani Garu and Sunitha Devi Garu visited United States of America to understand the education system of America. It was easy for them as two of their sons are living in USA since several years. 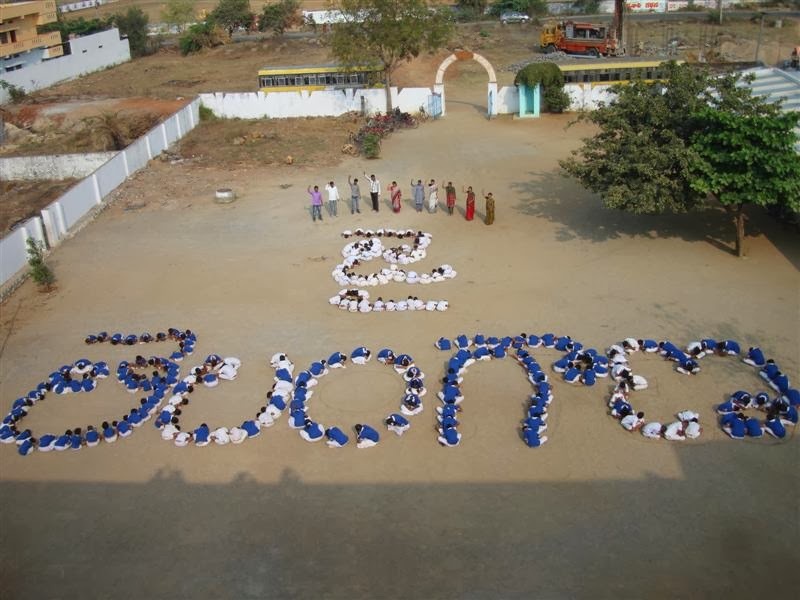 With the inspiration acquired during their visit, management is committed to promote better education to the students.